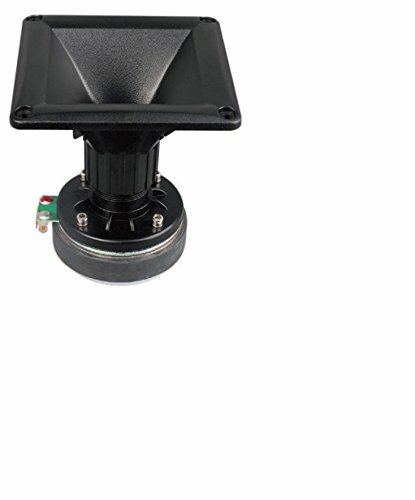 Compression driver tweeters w/ small ABS horn, 200w | 200w Pro audio driver | * sold individually| Max power handling 200w | RMS power handling 100w. If you have any questions about this product by Soundstream, contact us by completing and submitting the form below. If you are looking for a specif part number, please include it with your message.